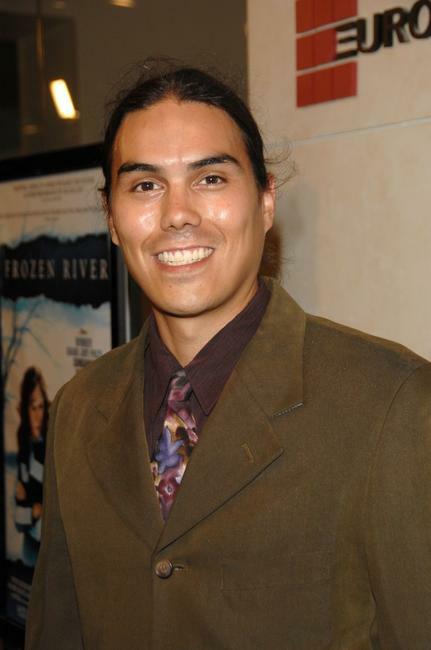 Dylan Carusona at the California premiere of "Frozen River." Jonathan Tucker at the California premiere of "Frozen River." 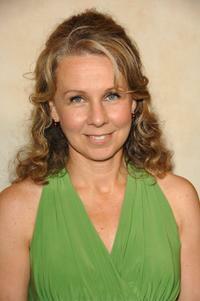 Paula LaBaredas at the California premiere of "Frozen River." Alicia Arden at the California premiere of "Frozen River." Director Courtney Hunt at the California premiere of "Frozen River." 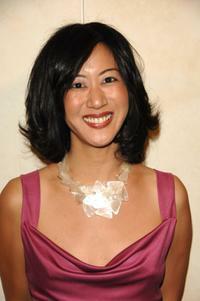 Betty Ouyang at the California premiere of "Frozen River." Misty Upham at the California premiere of "Frozen River." Phoebe Price at the California premiere of "Frozen River." 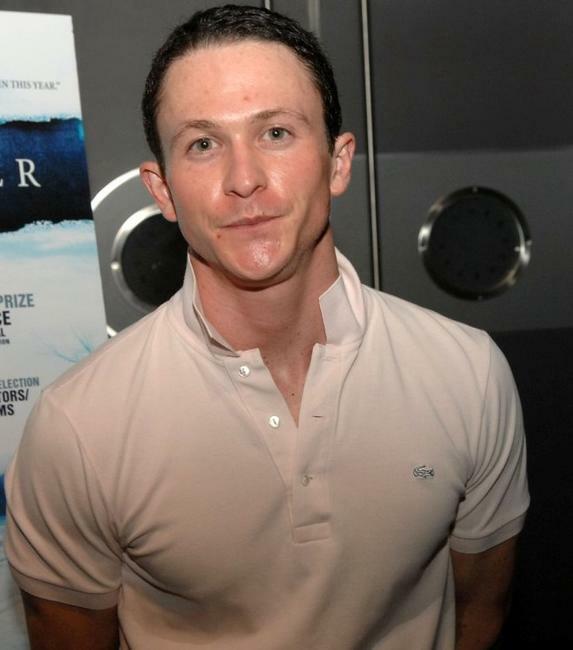 Clifton Collins Jr. at the California premiere of "Frozen River." 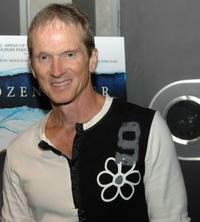 James Horan at the California premiere of "Frozen River." 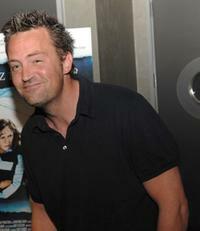 Matthew Perry at the California premiere of "Frozen River." Melissa Leo at the California premiere of "Frozen River." Charlie McDermott and Shelby Young at the after party of the California premiere of "Frozen River." 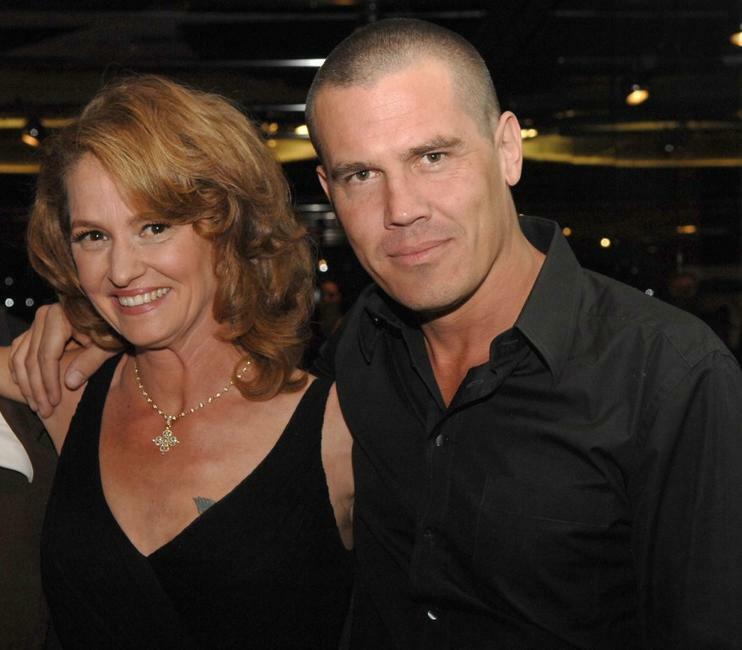 Melissa Leo and Josh Brolin at the after party of the California premiere of "Frozen River." 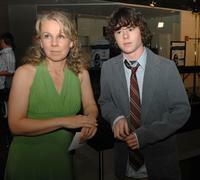 Director Courtney Hunt and Charlie McDermott at the after party of the California premiere of "Frozen River." Michelle Satter and Heather Rae at the after party of the California premiere of "Frozen River." 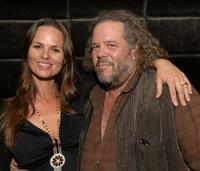 Heather Rae and Mark Boone Junior at the after party of the California premiere of "Frozen River."